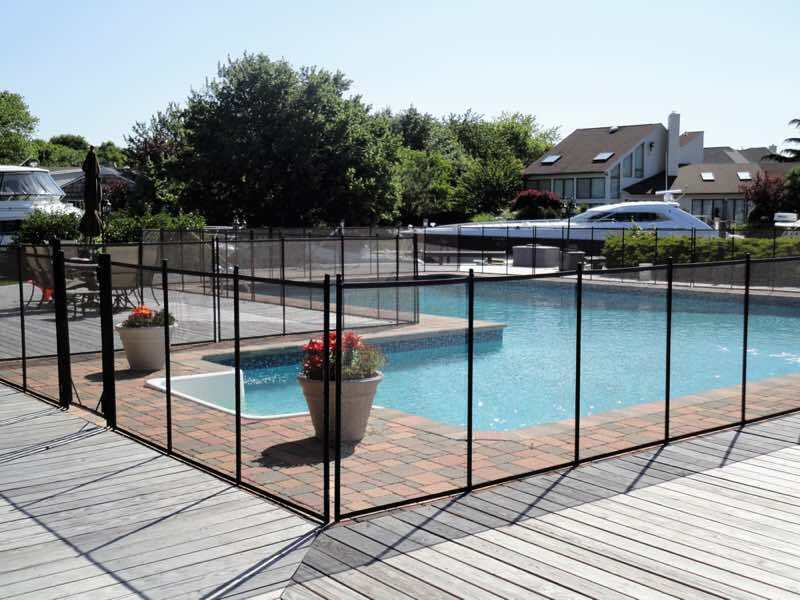 Find out why thousands of people throughout Long Island have Guardian Pool Fences installed on their properties. 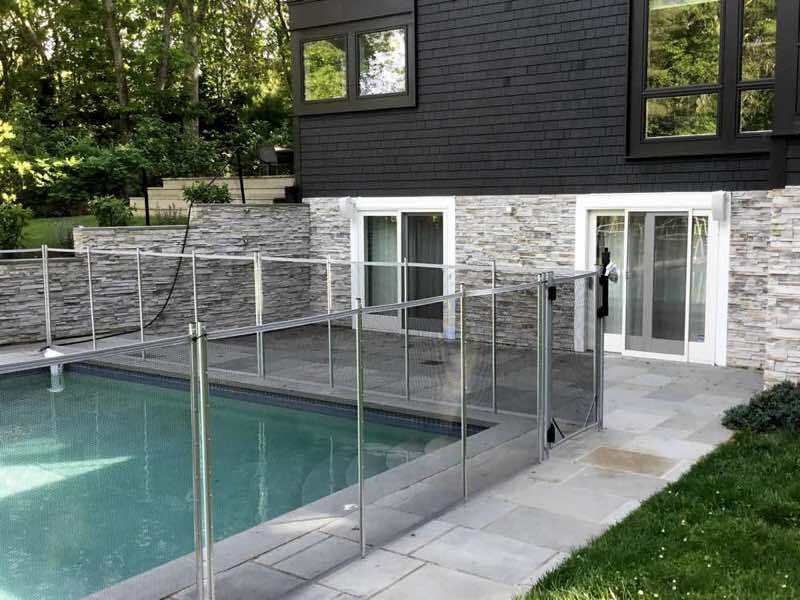 If you’re looking for the safest mesh pool fence, one that is also affordable, removable, durable and customizable, choose the Guardian Pool Fence. 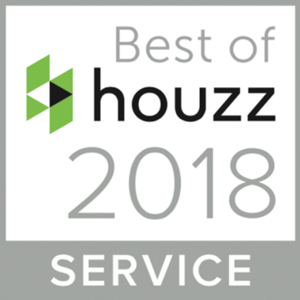 It's innovative and patented design, along with our highly skilled installers will provide your family with the protection and peace of mind you deserve. 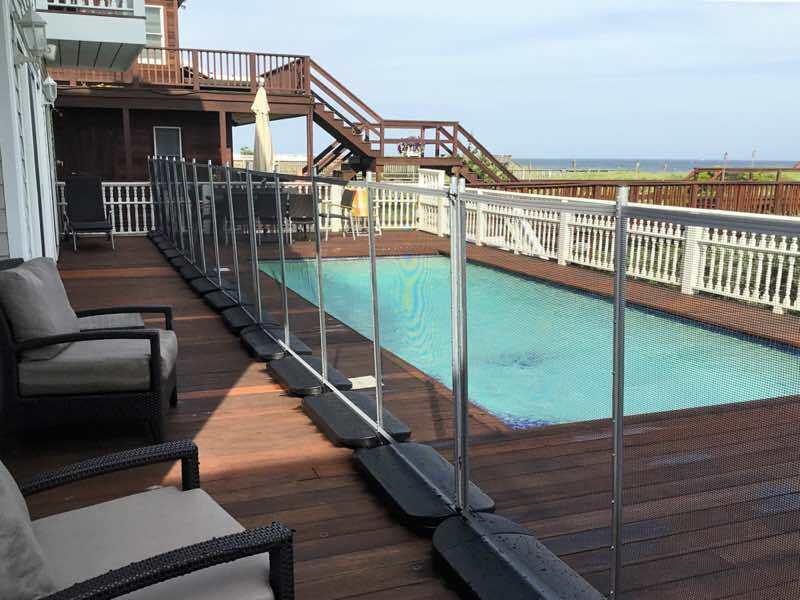 Guardian‘s exclusive mesh fencing includes a No Holes Fence, which means there's absolutely no drilling required, and their Premier Pool Fence has an exclusive patented Locking Deck Sleeve. 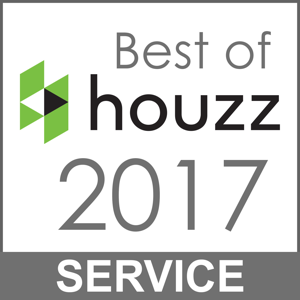 Go ahead and call us today, we'll be happy to walk you through all your options. 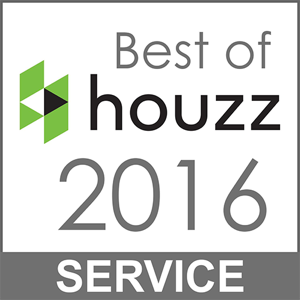 We'll take you from the selection process to complete installation. 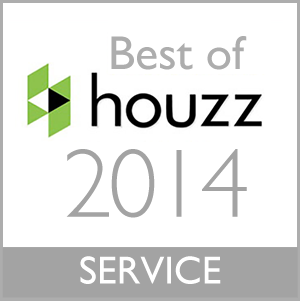 Yes, we're your local Guardian Pool Fence experts. Sunrise Custom Fence did a great job with my Guardian Pool fence installation. It looks great, they came in ahead of schedule - it was an all around great experience! 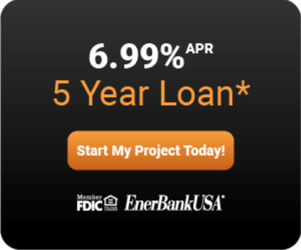 *Loans provided by EnerBank USA, Member FDIC, (1245 Brickyard Rd., Suite 600, Salt Lake City, UT 84106) on approved credit, for a limited time. *Repayment terms vary from 24 to 132 months. Interest waived if repaid in 365 days. _____% fixed APR, effective as of [date], subject to change. Interest starts accruing when the loan closes. 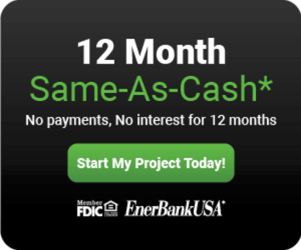 *Loans provided by EnerBank USA, Member FDIC, (1245 Brickyard Rd., Suite 600, Salt Lake City, UT 84106) on approved credit, for a limited time. *Repayment term is 60 months. 6.99% fixed APR, effective as of [date]. Minimum loan amounts apply. The first monthly payment will be due 30 days after the loan closes. 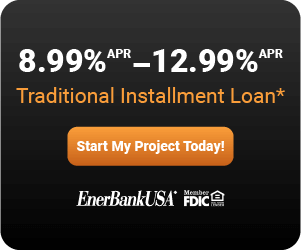 *Traditional Installment Loans Loans provided by EnerBank USA, Member FDIC, (1245 Brickyard Rd., Suite 600, Salt Lake City, UT 84106) on approved credit, for a limited time. Repayment terms vary from 12 to 144 months depending on loan amount. 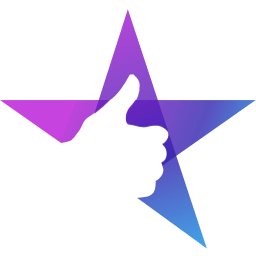 8.99% to 12.99% fixed APR, based on creditworthiness, subject to change. The first monthly payment will be due 30 days after the loan closes. 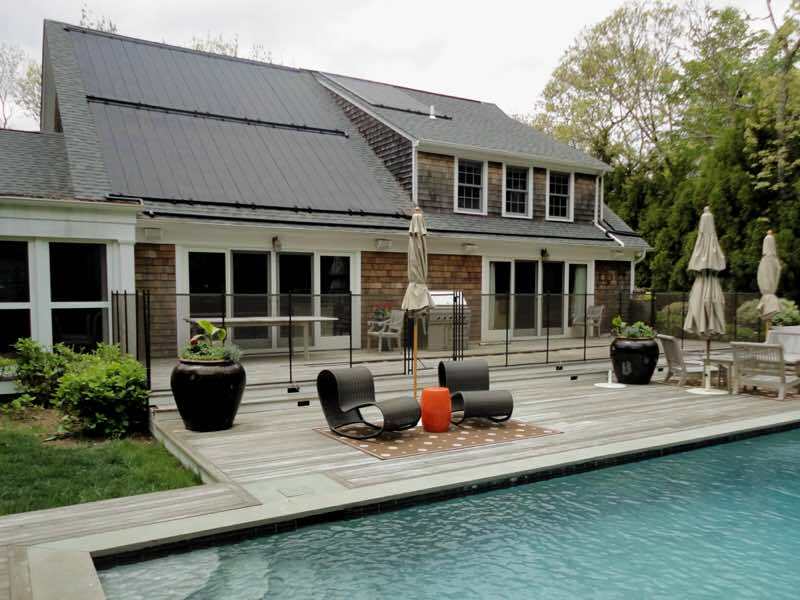 A few Guardian Pool Fences we've installed on Long Island. 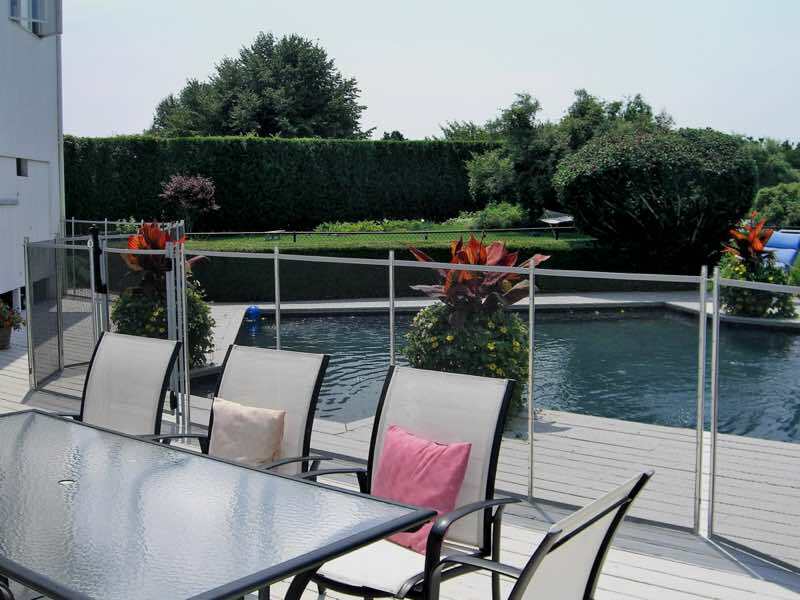 The American Fence Association has been serving the fence, deck, railing and security industry since 1962. 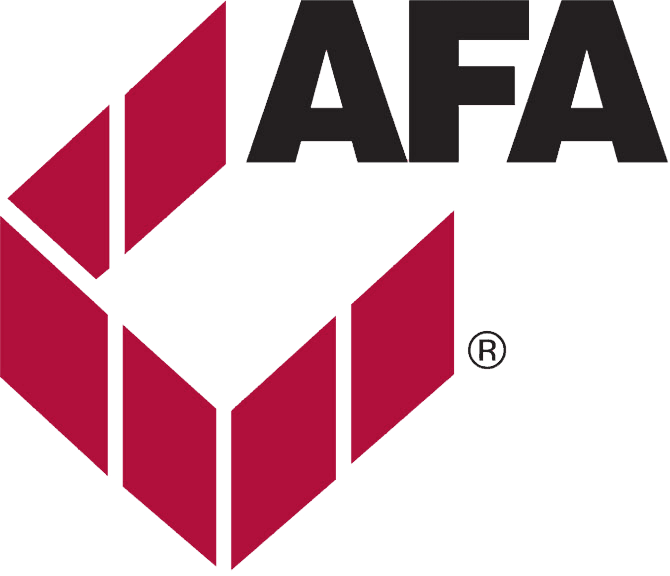 The AFA is the largest and most comprehensive resource in the industry. Protect your home and family. Work only with fully insured fence and railing installation professionals. 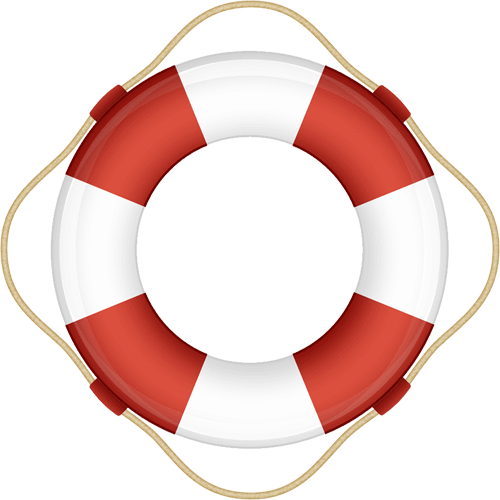 We’re happy to protect you with $2 million in public liability coverage to fully protect your home & property.